Do you love the look of sparkling chrome? 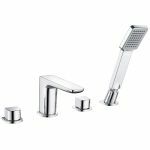 Would you like to add a pop of shine in your bathroom? 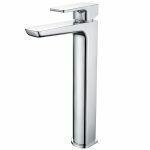 Our Shield Muro Deck Mounted Bath Tap fit the bill. 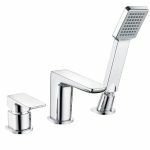 The gorgeous tap offers a contemporary design that will bring your bathroom into the twenty-first century. 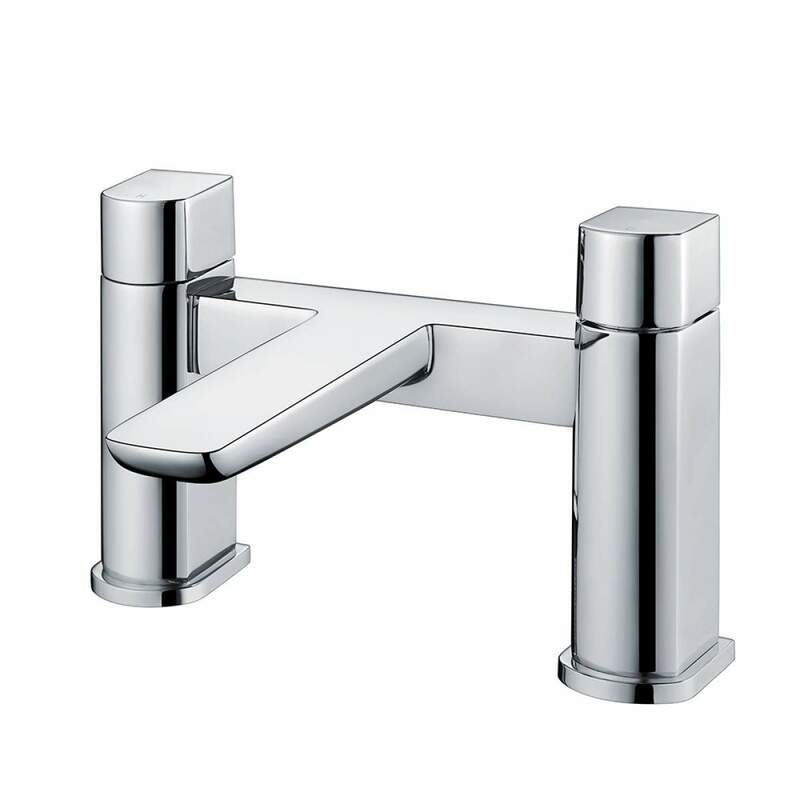 This tap mounts beautifully to the deck of your bath. 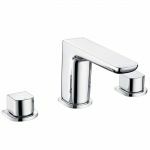 Constructed of brass with a beautiful chrome finish, this tap features ceramic disc technology. 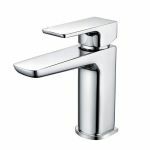 With its swivel tap heads, this tap is both functional and fabulous The sleek lines of this tap coupled with the rounded square design will help you create a contemporary-inspired bathroom that you will love. 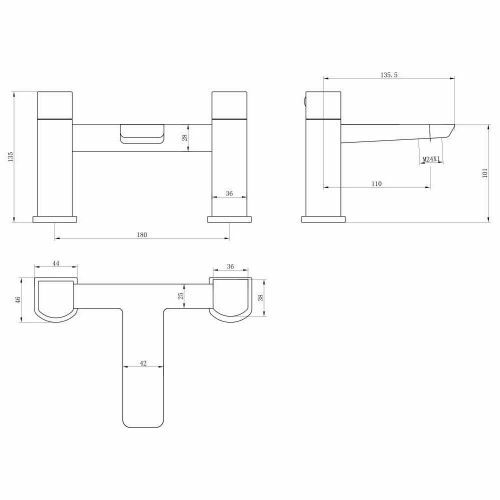 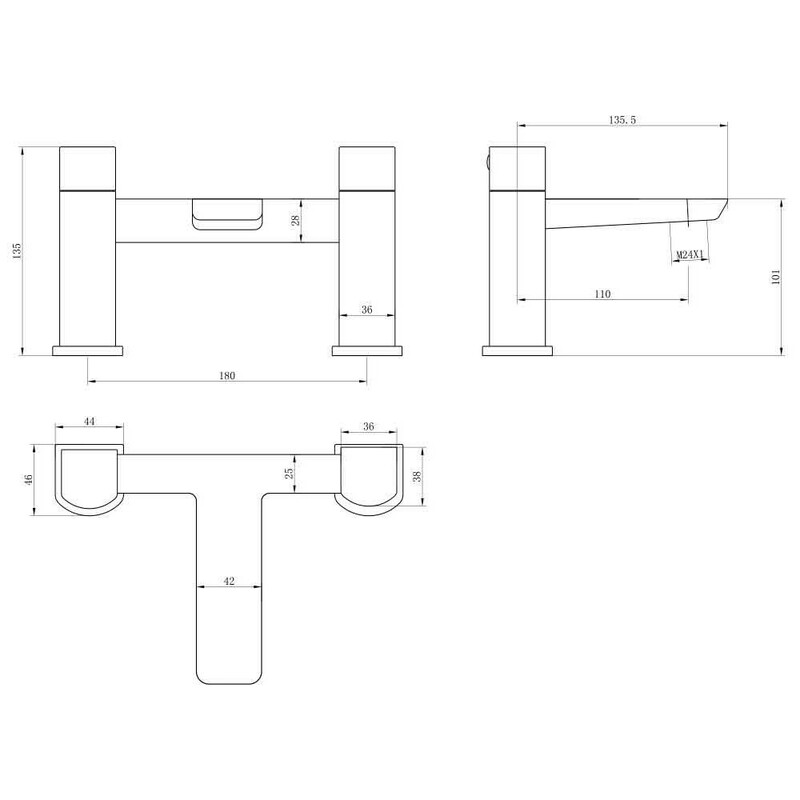 The height of this tap is 135mm, and it has a spout reach of 100mm. 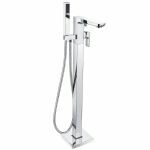 You can transform your outdated bathroom into a contemporary beauty with this amazing chrome bath tap. 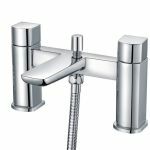 If you are ready to update your bathroom, this is the tap for you. 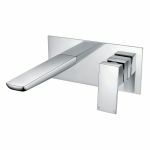 Order your Shield Muro Deck Mounted Bath Taps today.